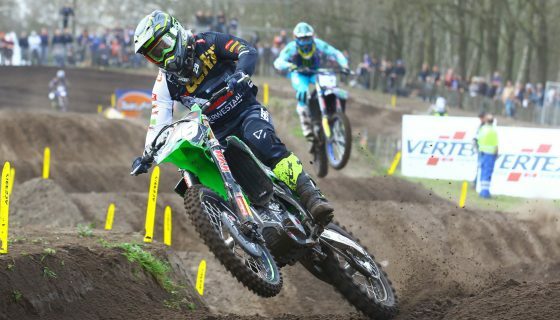 FIAT PROFESSIONAL TO TITLE SPONSOR THE MXGP OF LOMBARDIA AND THE MXGP OF BELGIUM. 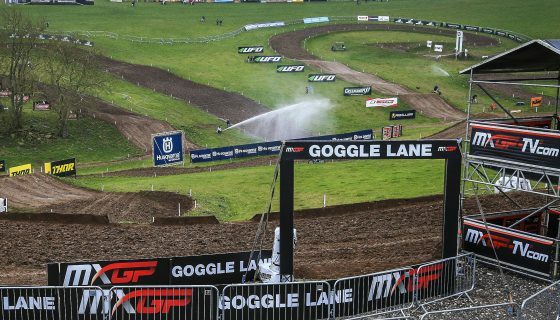 Youthstream is proud to announce that FIAT Professional has stepped up to be the title sponsor at the 2018 MXGP of Lombardia and MXGP of Belgium. 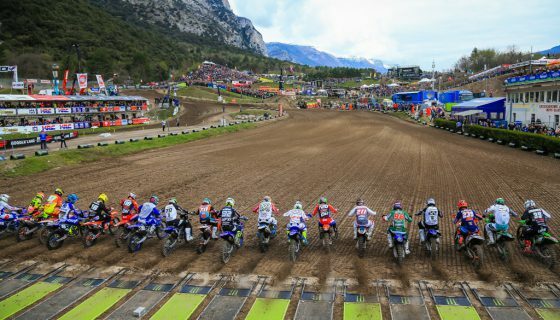 The pair of events now renamed Fiat Professional MXGP of Lombardia and Fiat Professional MXGP of Belgium are set to take place the 17th of June in Ottobiano and the 5th of August in Lommel respectively. 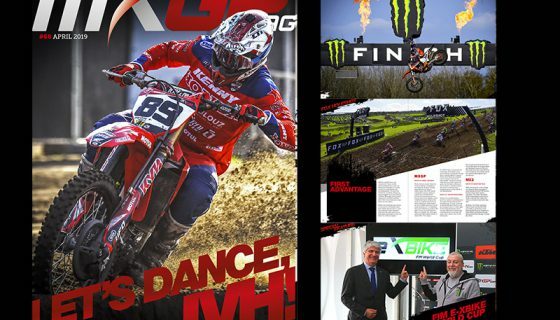 The choice for Fiat Professional was in part due to the success of the 2017 editions of the FIAT Professional MXGP of France, FIAT Professional Fullback MXGP of Lombardia and FIAT Professional MXGP of Belgium. In addition to the title sponsorship of the two events Fiat Professional is also present on both the track and in the paddock of every GP of 2018, including the always popular autograph signing event with Fiat Professional ambassador Antonio Cairoli. 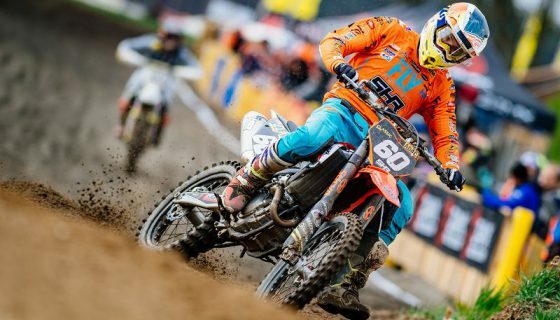 This continued success from Youthstream and FIAT Professional partnership continues to benefit the growth of the sport of motocross with the Italian brand positioning itself at the top of the world motocross market. 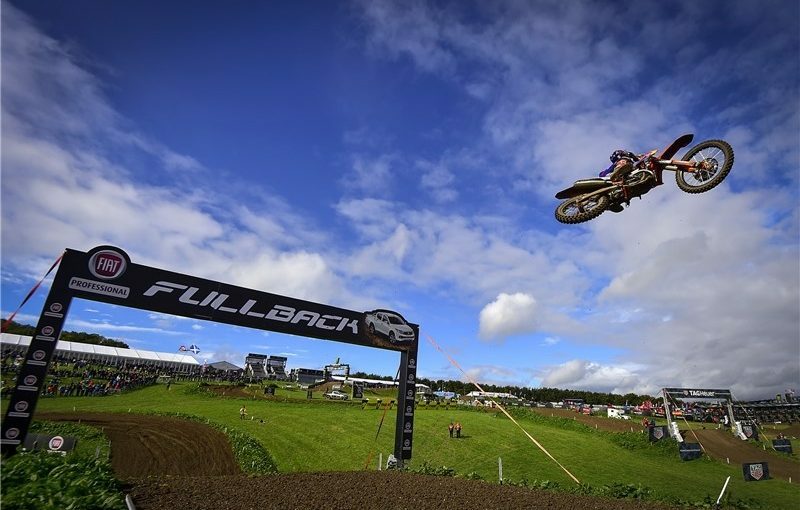 Manufacturer of Fullback Cross and Ducato 4×4 models Fiat Professional meets the off road needs of motocross athletes. The Fullback Cross in particular is rugged, reliable, and boasts an impressive load capacity, capable of a payload over 1 ton with 3 tons of towable weight. 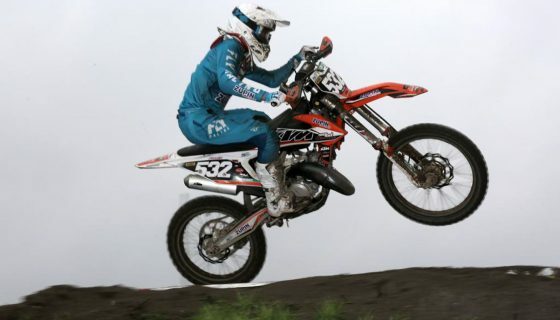 Featuring all-wheel drive and a 4WD electronic selector, it tackles the roughest terrain in the toughest conditions often present in motocross. Meanwhile, the Ducato 4×4 is an all-terrain and permanent four-wheel drive vehicle for optimised traction on mud, snow and sand.